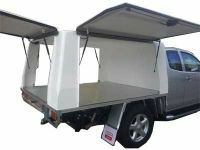 The BOLT Commercial Canopy has and range is currently available in 3 different lenghts to suit Single Cab, Extra Cab and Dual Cab Utes and they are available in 2 different heights of 890mm and 970mm, just depending on the type of vehicle you own or if you want the extra height above your cab. Just like all our canopies, a wide range of options are available, in particular Windows, Roof Racks and various forms of ventilation. 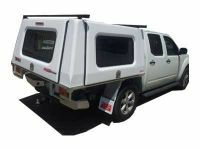 The BOLT Commercial Canopy is available with a Heavy Duty Alloy Tray and Body Kit or on a Base Frame that can bolt straight down to your existing tray, they also come with 3 Large Gull Wing Doors which are seucred with the BOLT Lock Compression Locks that work with YOUR Holden Colorado ignition key, which means no more carrying multiple keys to unlock your Canopy or Tool Boxes or other BOLT Lock Products. 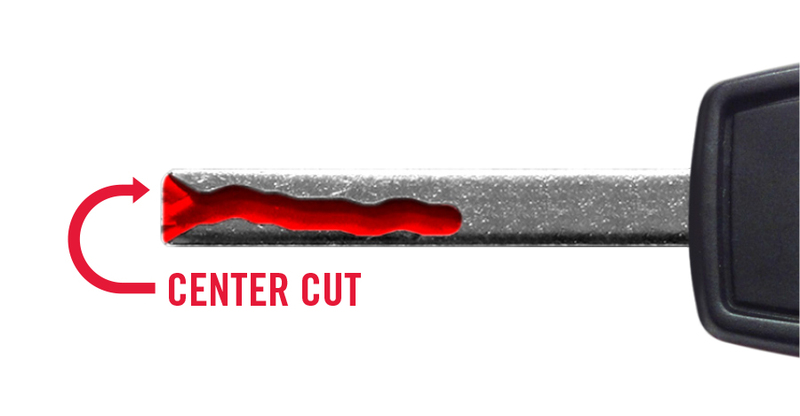 Check out the great options to make this great canopy just that little lit better. 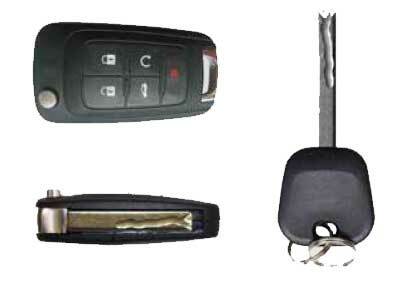 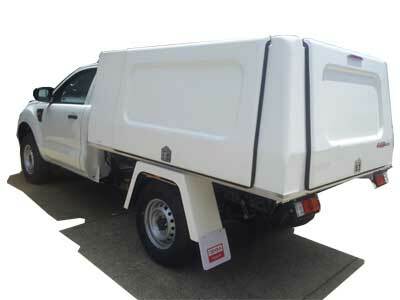 Available in Different Lenghts to suit Single, Extra and Dual Cab Ute's. 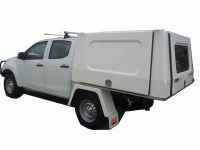 The BOLT Commercial Canopy is compatible with the following vehicles and is compatible with YOUR Holden Colorado ignition key. Holden Colorado Crew Cab Ute from 2012 and onward. 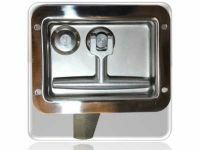 Dog cages, Partitions and False Floors.